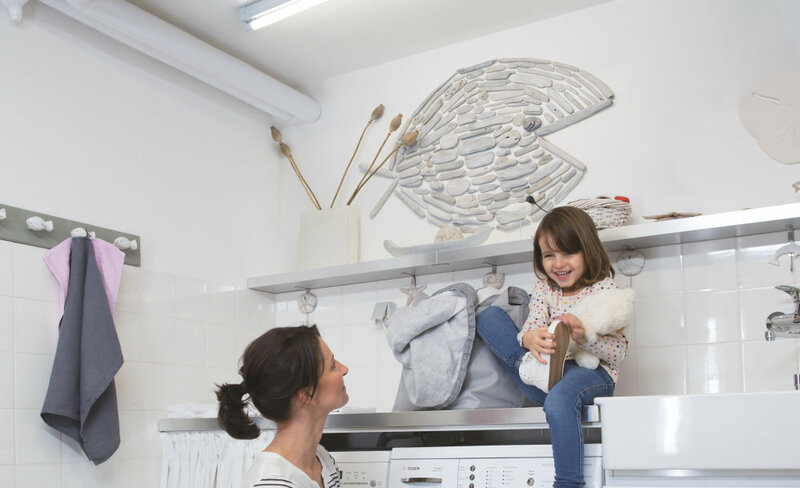 OSRAM LED tubes provided by LEDVANCE are suitable for replacing T8 fluorescent lamps used in luminaires equipped with magnetic ballasts, so-called CCGs. 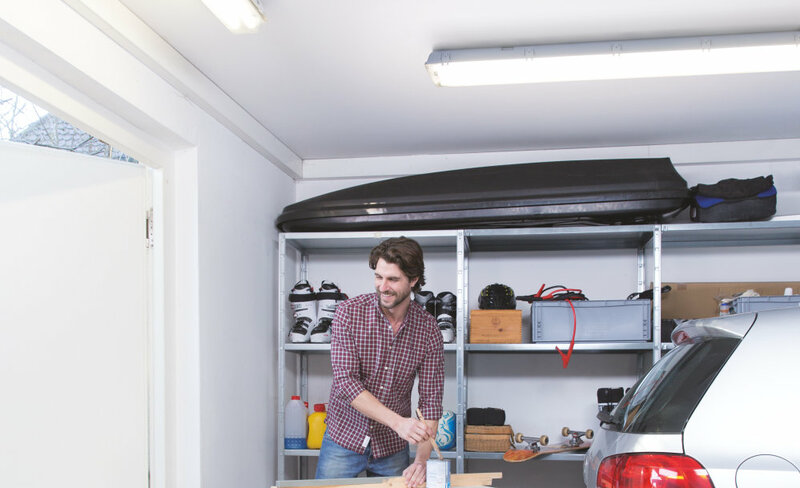 A luminaire with a magnetic ballast can be recognized by the fact that the fluorescent lamp flickers after a cold start and requires a separate starter. 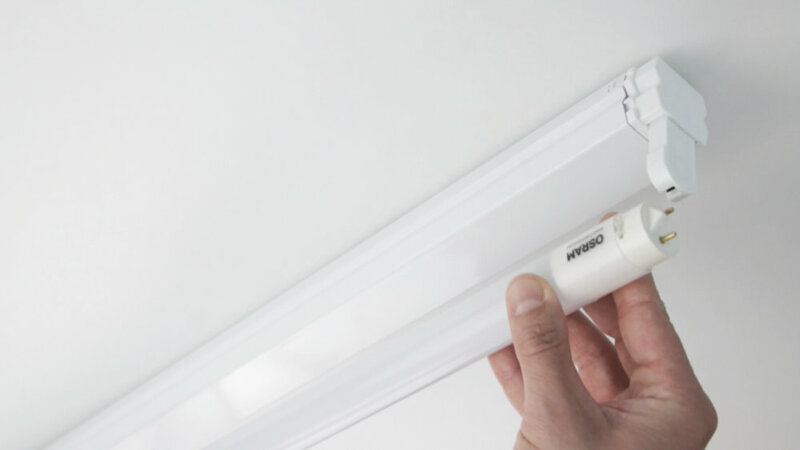 Even just replacing one conventional T8 fluorescent lamp with a 1.5 m long SubstiTUBE Star LED tube achieves an electricity cost saving of approximately € 12.60 per year. Energy efficiency that pays off straight away. 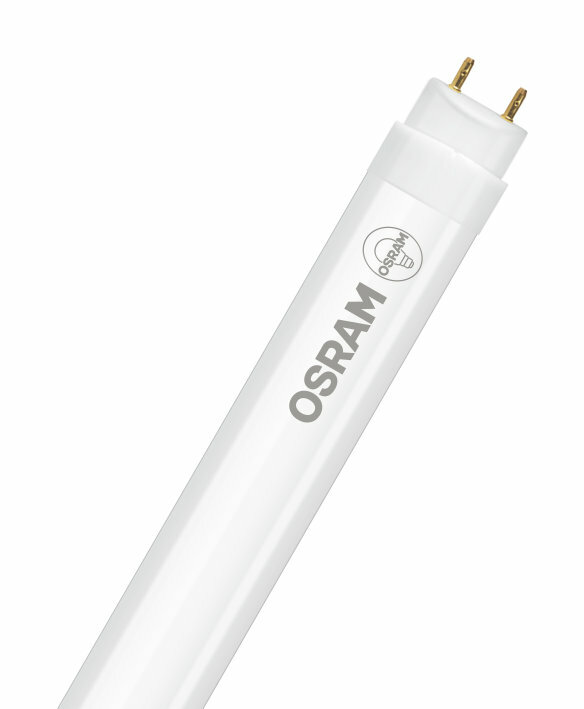 Want to know more about our LED tubes?